Did you know that this week is shark week? Hooray for sharks. 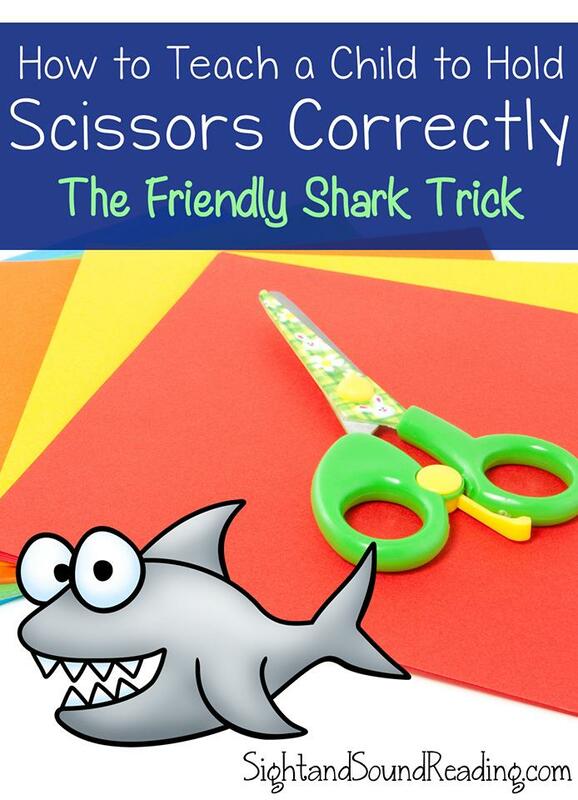 The other day when I was sitting at the doctor’s office with my five year old, there was a book there about sharks . We read it together. 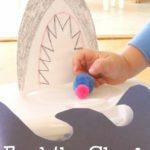 I was amazed by all the different types of sharks and by some of the other facts we learned. 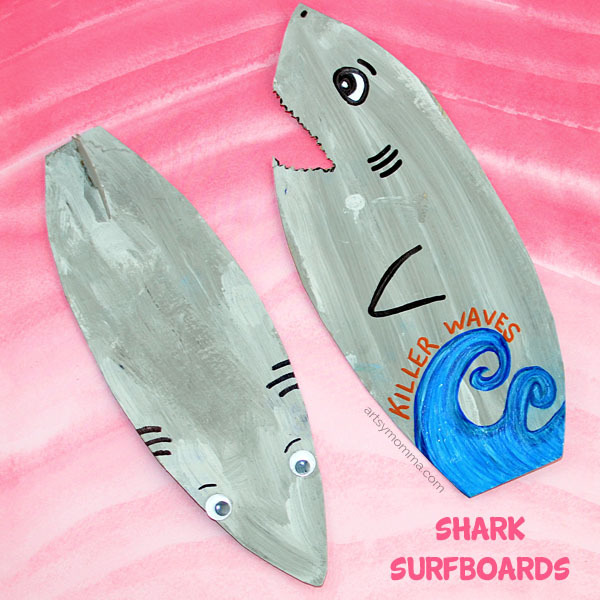 Did you know that great white sharks can smell blood up to 3 miles away! My son was loving all the pictures and cool facts. He also loved getting mommy time and having someone read to him. 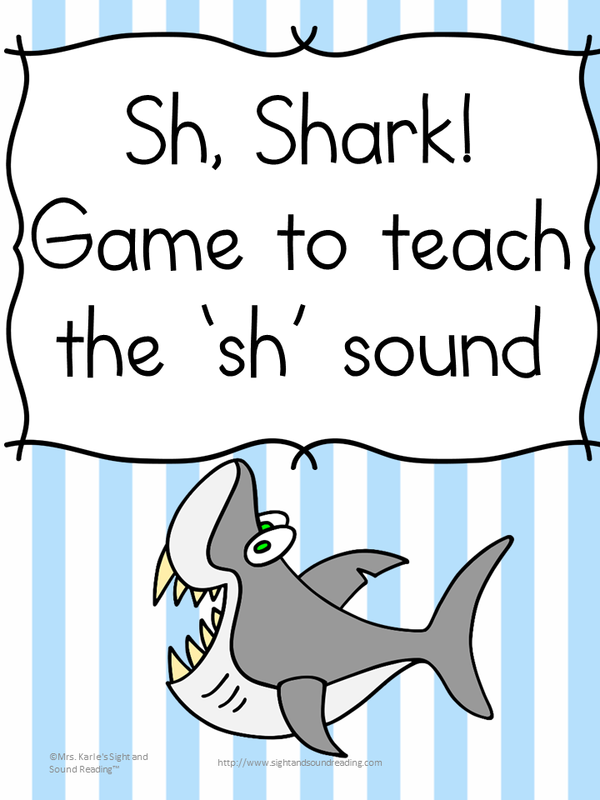 So, anyway, I wanted to share with you a cute and fun method today for teaching the ‘sh’ sound. 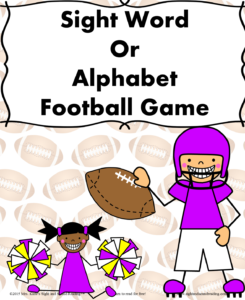 I asked Mrs. Karle (my mom) how she used to teach the ‘sh’ sound, and she told me a fabulous idea for a game. I changed it slightly because I wanted to use sharks! 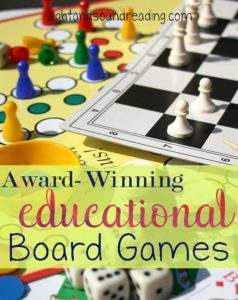 Your little readers are going to have so much fun playing this game! -A list of words. If you have readers, pick words they know how to read. If you do not have readers, you can make this a listening game. 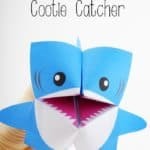 -Make some cards with sharks on them. Also have some cards that have words that begin with the letters “sh”, and then have cards that have other words on them. 3.Turn the cards upside down and have the first student pick up the card and read the word. If the word starts with the “sh” sound, the student should SHOUT the word. The student shouts the correct word, he keeps the card. 4.If the card does not begin with the “sh” sound, the children have to say “sh”, “sh” “sh” and WHISPER the word. If the student whispers the word correctly, she keeps the card. 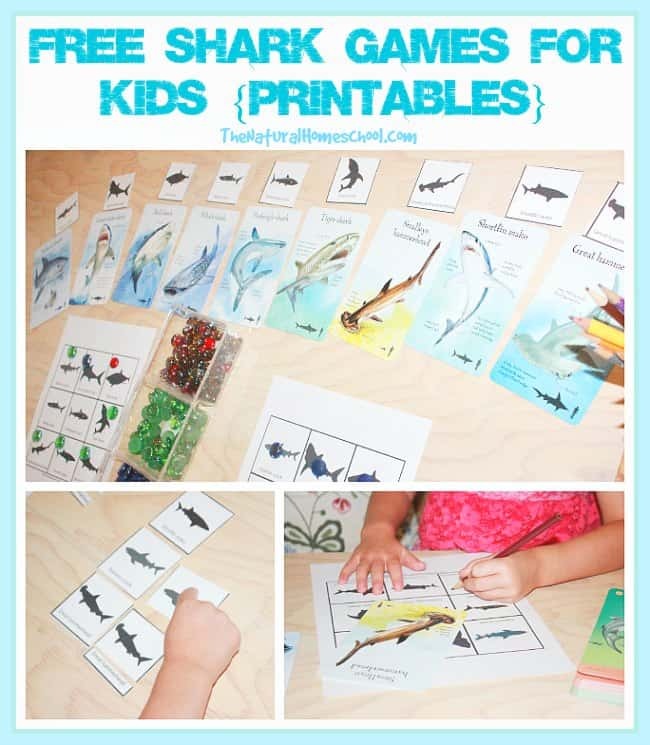 5.If the child chooses a shark card, all the children must yell “SHARK!!! !” and then turn in all cards to the center pile. As I said, this can be a listening game too! 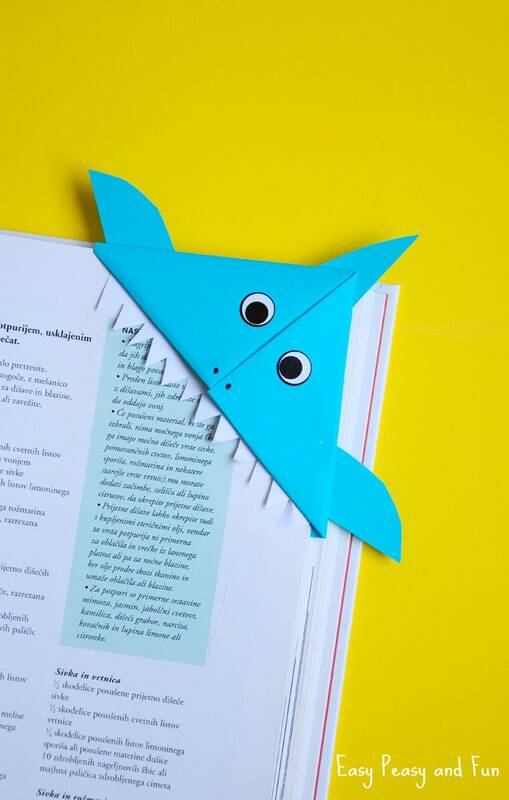 Say a word and have the student either say “sh, sh, sh” or, they will SHOUT the word, or, they will yell “SHARK!” In the listening version, there is no winner or loser -just good old shouting fun! I also made a copy of this game. 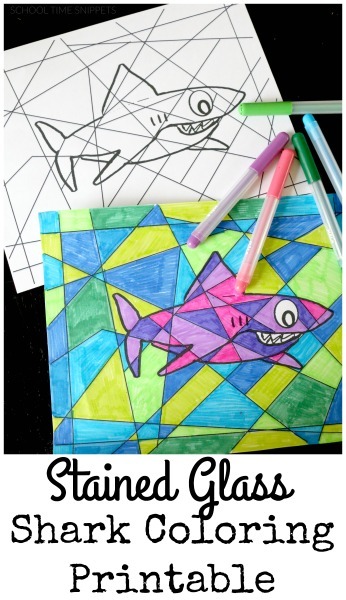 I have some free shark coloring pages as well! 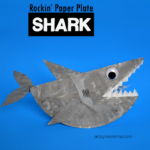 You have to have something fun to do for shark week!! 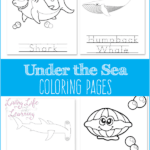 To get your free shark coloring pages, enter in your information below. You will be added to our email list where you will find out about other fun things, like freebies! 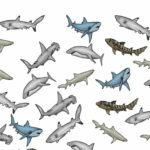 You will also enjoy these other Shark games for kids (these are on other sites)! 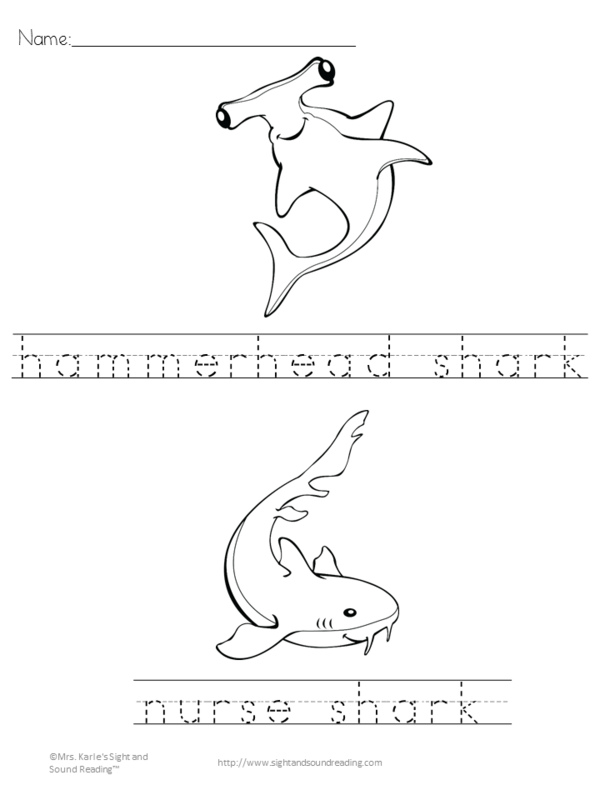 How can I get my sh shark digraph game? Oh no! Sorry you had trouble…. Thanky ou for your purchase. I just sent you an email with it attached. Also, check your spam folders because I do find that hotmail addresses go to spam for me a lot of times…. My email is [email protected] – you can reply back to the email I sent with your game so that I know you have it…OR, email me so I can reply back and attach again. Thanks! I bought the Sh Sound Shark game, and really love it! Most of my ELs have problems with this digraph, especially whose whose first language is phonetic, because they expect every letter to have one sound. This game will be so good for them. Thank you!